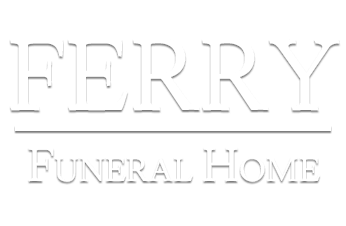 he funeral directors at Ferry Funeral Home are here to guide and assist you in planning every detail of the funeral service. We know how difficult things can be at a time of loss and we are here to make sure that no important detail gets left out. Additionally we will notify Social Security and also contact the Veterans Administration when needed. Your funeral director will also provide follow-up care and help you and your family with resources for dealing with grief if you need them. To be better prepared you can view and/or print a survivor's check list which will help you with many details of the funeral service, financial records and other important issues. To see the survivor's checklist click here. If the ceremony is held in a church, there is no additional charge. Nor is there an additional charge for arranging and conducting fraternal services. With cremation services, we at Ferry Funeral Home believe you should be able to choose the type of service that you find most meaningful. That's why our list of services includes many options. 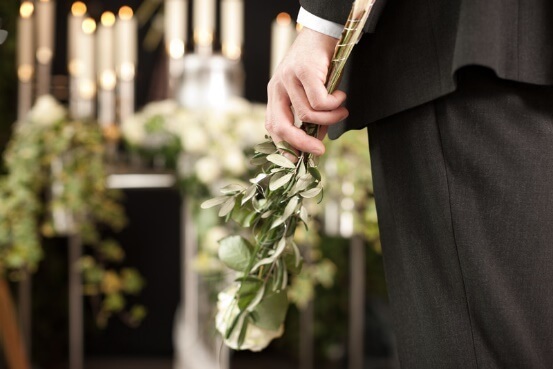 Following cremation, a loved one's cremains may be placed in an urn and taken to a final resting place such as a family cemetery plot, urn garden, columbarium or a family member's home. Sometimes cremated remains are divided into several urns. This option works well when loved ones are spread out across the country. Graveside Service is designed for those who want a ground burial or interment of remains with a service only at the cemetery. Itemized options may be selected at the family's discretion. Family Viewing with Shipment is designed for those who want a private family viewing, but no other visitation prior to shipment of the casketed remains. Itemized options are also available to the family. Ship-in Services are for those who want remains shipped to Ferry Funeral Home for final services. Itemized options are available.